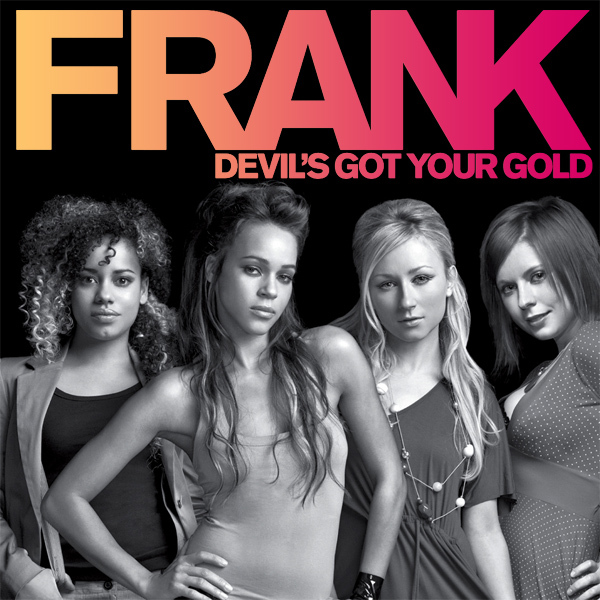 According to Frank, the Devil's Got Your Gold. 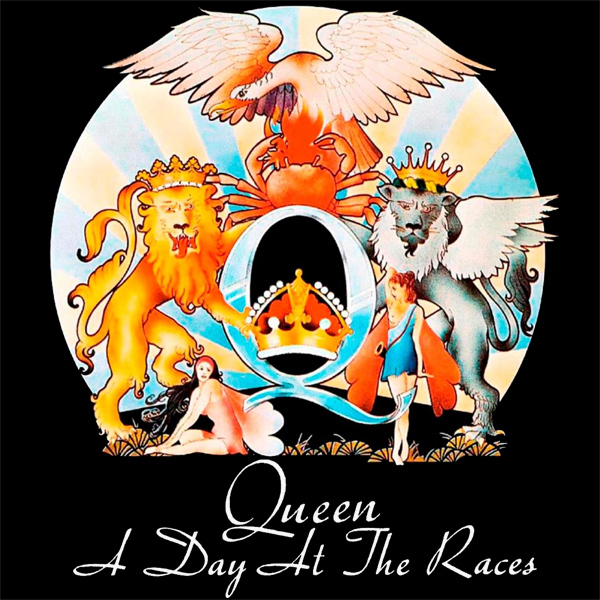 According to the original album cover artwork, a black and white picture of the band members is largely all you have got, no gold, and no devil. On the remix we find that although the devil may have got your gold, what he has done with it is rather angelic, as he has coated the wings of an angel with ti. We can but presume that this devilish act makes it too heavy for her to fly, but she doesn't look too upset about it, does she? What would it look like if someone had a Crush On You? 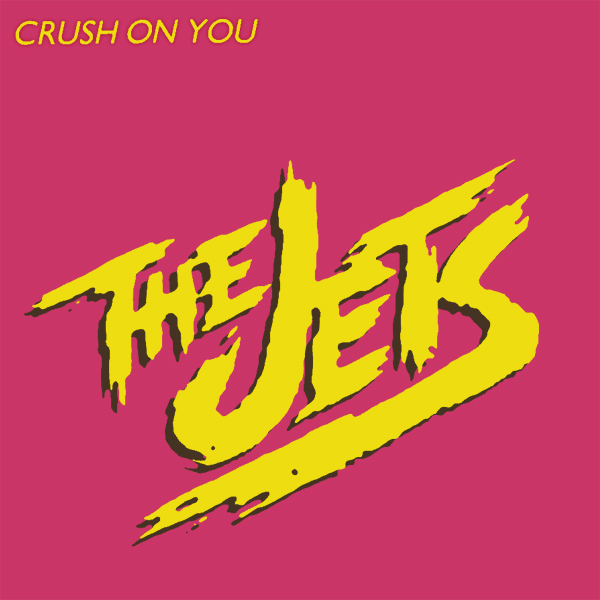 Unfortunately the original single front cover artwork by The Jets does not enlighten the situation at all, unless having a crush on you looks like some yellow letters against a pink background. On the remix we find a babe who has a crush on the guy underneath her. Well, the guy must be being crushed a little given how big the babe is and the fact that she is sitting on him. Flatten! 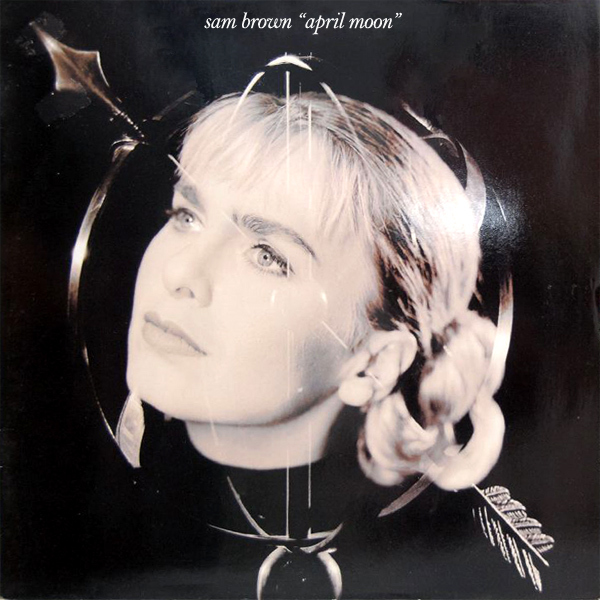 Sam Browm sings to us about an April Moon, which is highly appropriate given the date, and no, we are not fooling around. 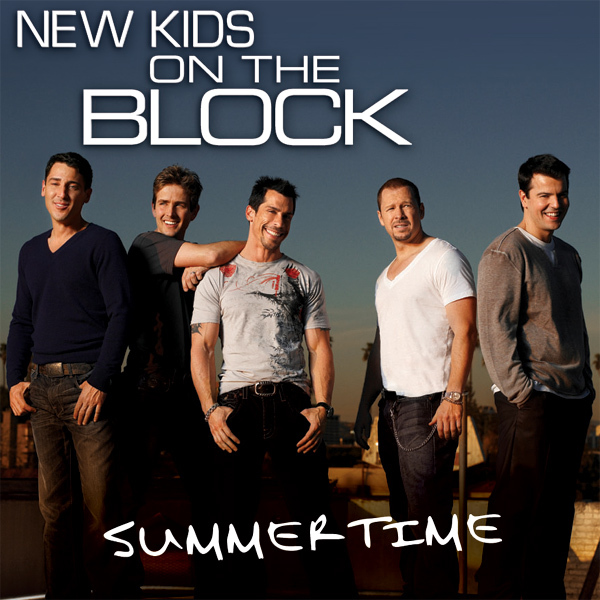 The remix of the original album cover artwork is needed because on the original cover there is a singular lack of any kind of moon. On the remix we find a babe who is mooning us, and standing in front of a full moon. How much more lunar loveliness could you possible want now? Orbit! 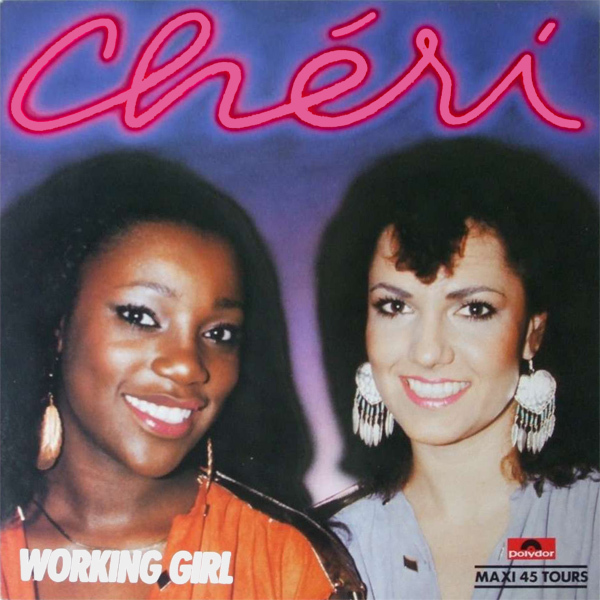 We are not completely sure what Cheri were thinking when they put together the original cover artwork for their single Working Girl. As far as we are aware, a working girl could refer to two possibilities: one - a girl performing a job, such as working in an office, or two - a lady of the night. We don't think the original artwork explains which of these are supposed to be right. The remix probably doesn't help, except that the babe could in fact conform to both definitions. Secretariat! 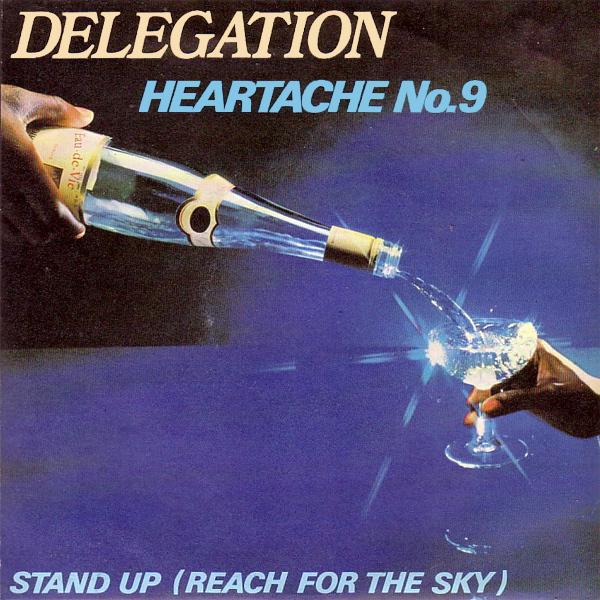 Delegation sing of Heartache No. 9 (Number Nine). 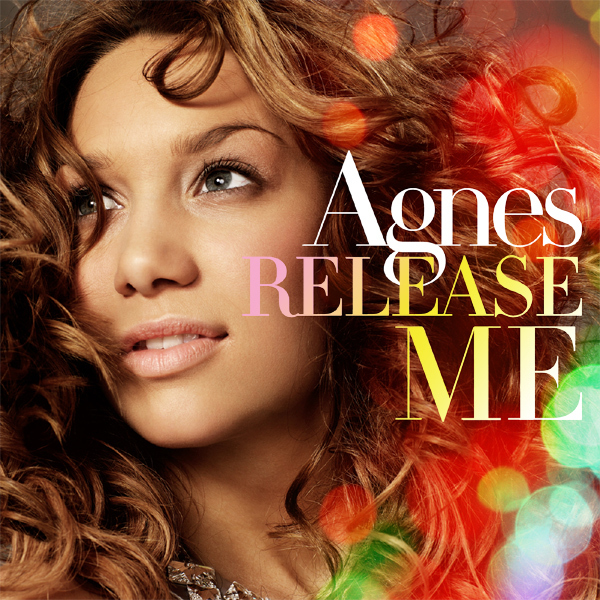 But their original cover artwork only tells us that this heartache may have been caused be excess consumption of water, that has been poured out of a wine bottle into a cocktail glass. Odd. On the remix we find 9 babes, any one of which could cause significant heartache. So which number is your favorite? Is is laydee number 3, or is it heavenly number 7? Decisions, decisions! 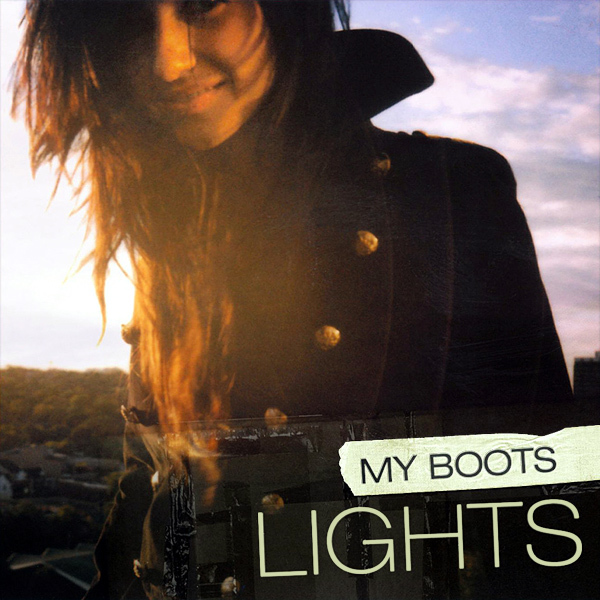 Another triple play remix from us good folk at AllBum.Art in the form of My Boots by Lights. On the original cover we find the artist but no sign of any boots (then again, she is Canadian). On the first remix we find a babe proudly showing us her pink boots, but who doesn't necessarily seem to realize that her bikini isn't doing much to cover the areas it is meant to. On the second remix we find a babe sitting on a park bench, showing us her camouflage boots. Maybe she thinks that by wearing camouflage we won't notice that otherwise she is naked. Hide and Seek! When Taylor Swift tells us that she is Out Of The Woods, we immediately ask ourselves questions such as why and where. 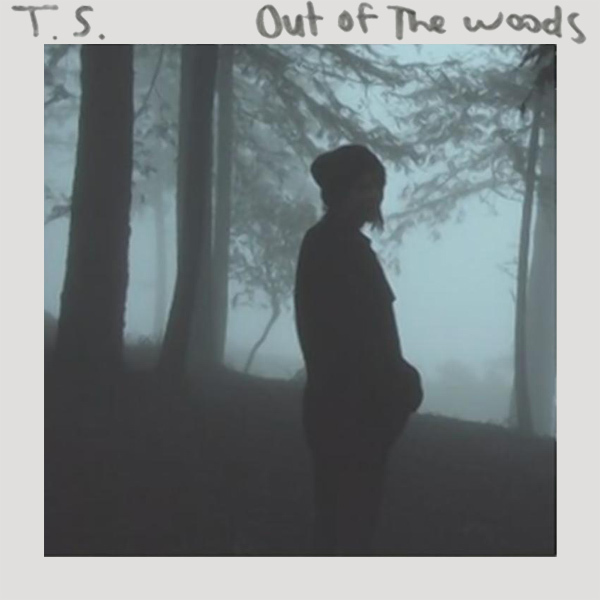 On the original cover artwork some of these questions are answered as we find a girl (presumably Ms Swift) standing at the edge of a misty, spooky looking forest. On the remix we find three babes who are not out of the woods yet but are unsuccessfully hiding behind a tree. We know they are trying to hide as most of the clothes seem to be missing. Poor girls!